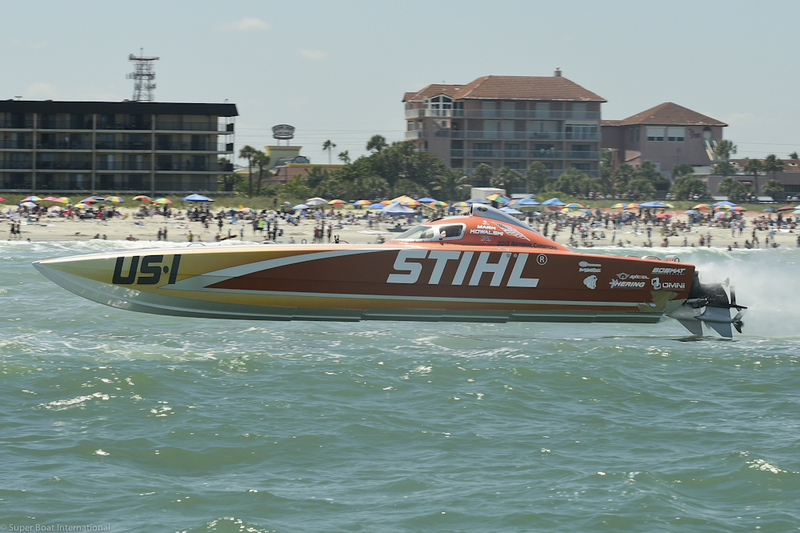 Superboat Class winner, Team STIHL, has put back-to-back first place finishes with new throttleman Mark Kowalski. 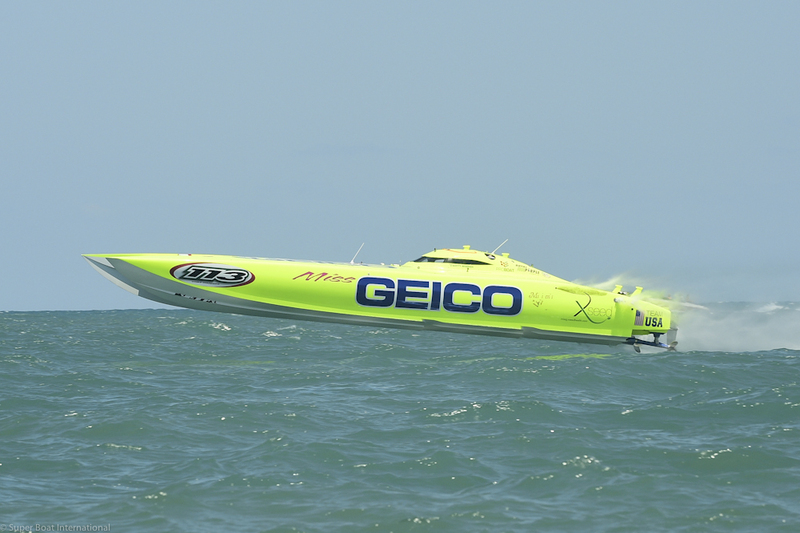 Team owner JR Noble remarks after Sunday’s race “Mark did a great job on the throttles today. 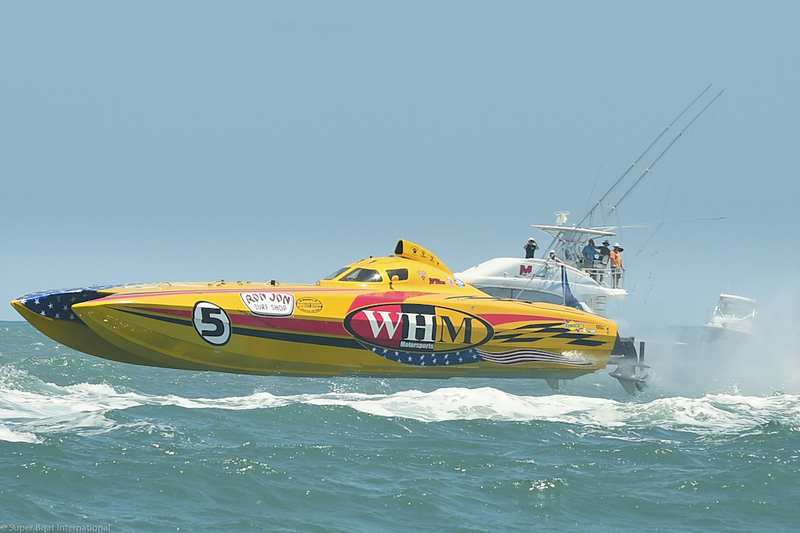 It was really rough and, at the same time, very exciting racing with WHM all day. 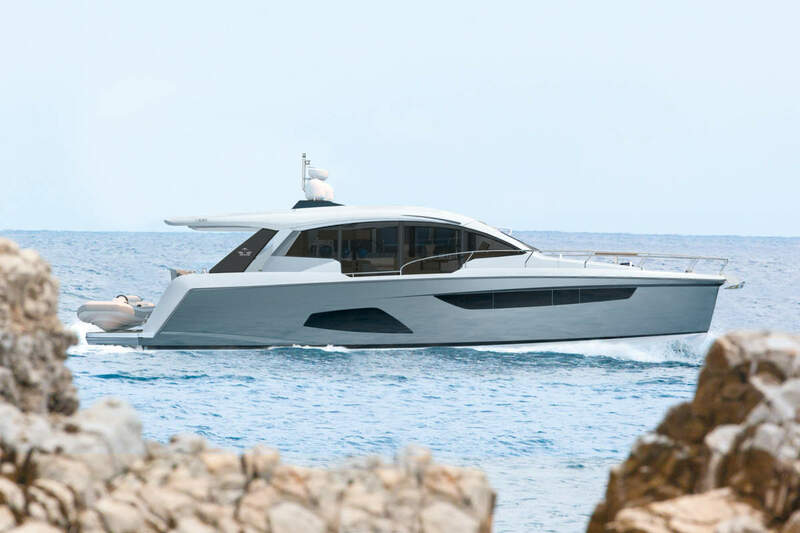 The first race on Sunday in Superboat Vee, P3 and P4 classes set the tone for the day’s competition with Teams Sun Print, Black Pearl and Dare Devil taking home victories. 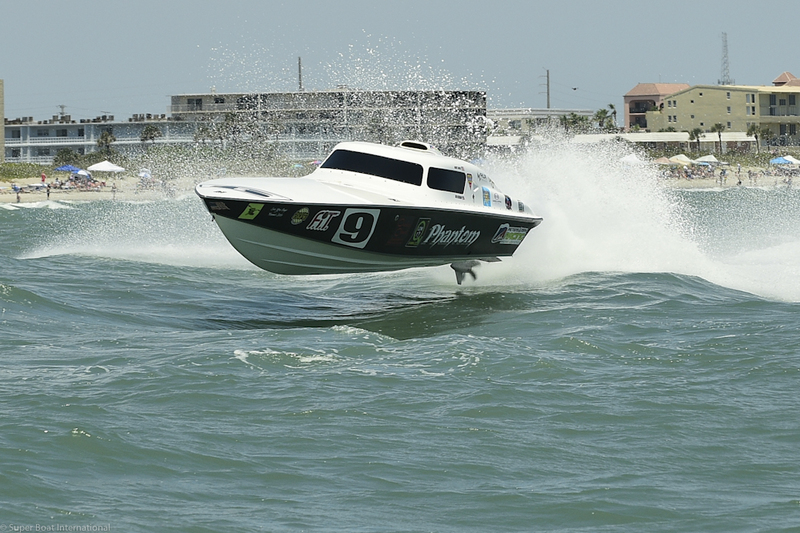 Everyone got to see how rough the waters were during the first race as they got to make last minute changes based on the high flying action of the first race. 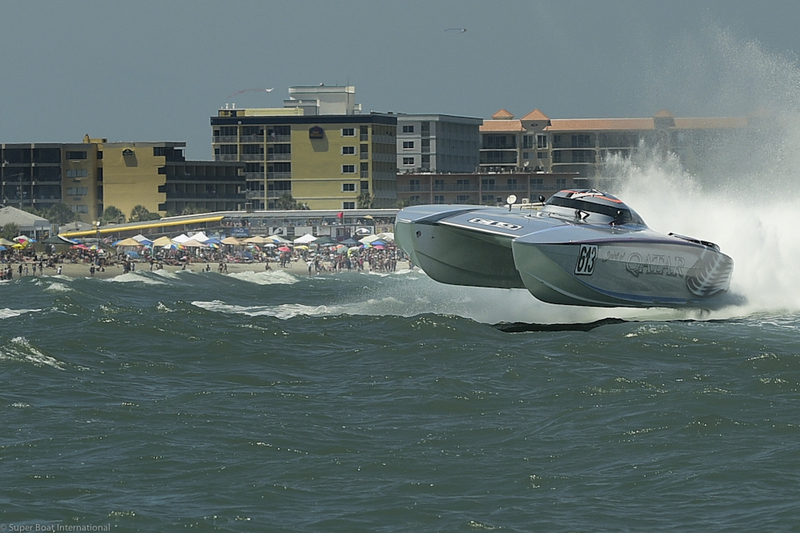 “Thunder On The Beach” saw 28 race boats, which made for a very successful and fun filled event weekend. 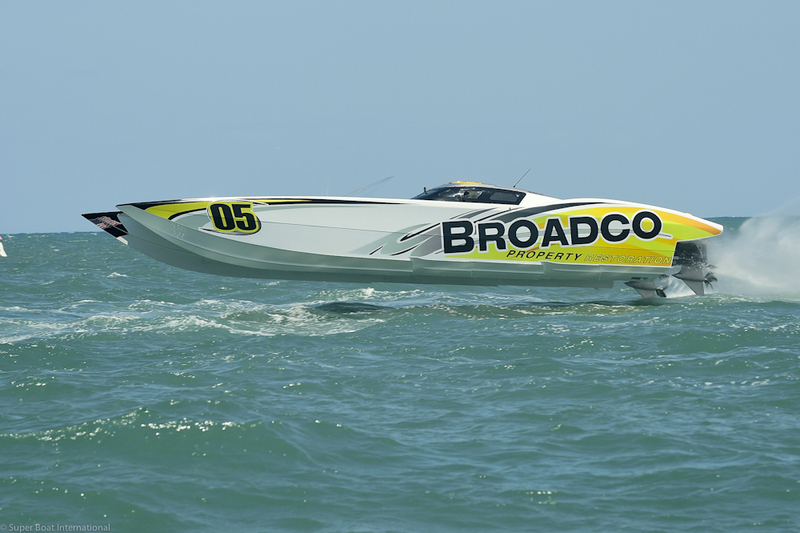 The next race on the Super Boat circuit is the 30th Annual Suncoast Super Boat Grand Prix Festival, July 3rd – 6th. Join us in Sarasota, Florida and, if you cannot make it, watch it live online at http://new.livestream.com/sbi/sarasota2014.